The Synthrotek Passive Mult is the module that keeps on giving! 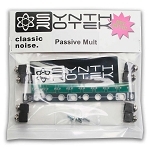 Use this as either a 2x 1-to-3 passive multiplier or one 1-to-6 passive multiplier. Input one cascades to all 6 output jacks, or can be interrupted by plugging a cable into input two. What is a passive mult? 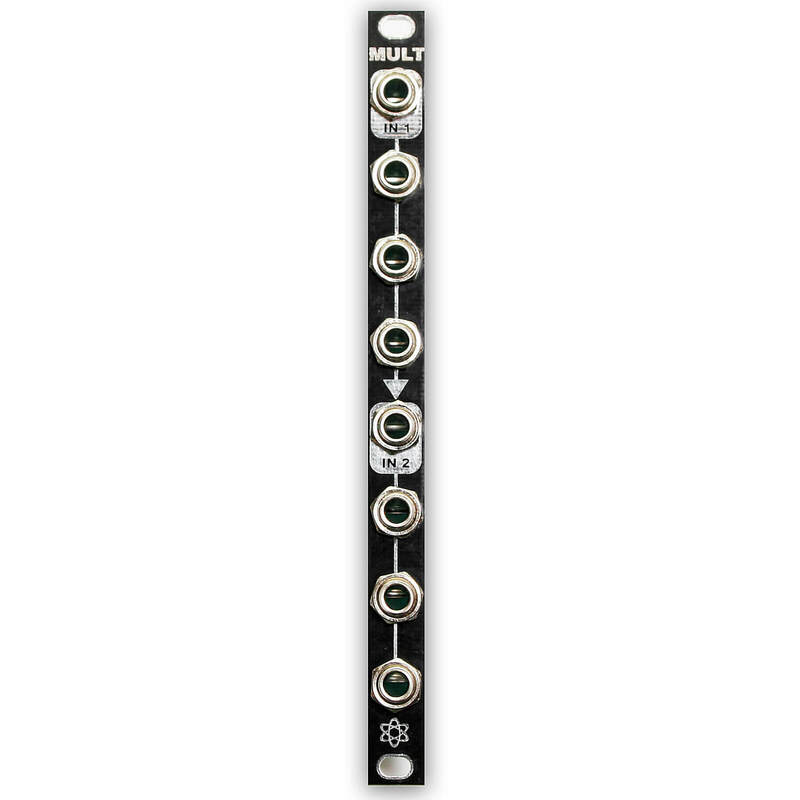 It is an ideal way of multiplying non-precise voltages in your Eurorack system. (Buffered multiples like the MST '07 Buff Mult are needed to maintain exact outputs of input voltages). 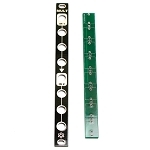 Multiply any control voltage or audio sources across your system with ease in a very small and well priced package.